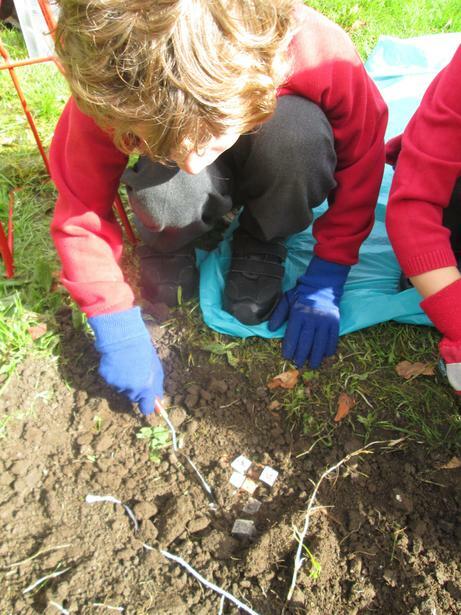 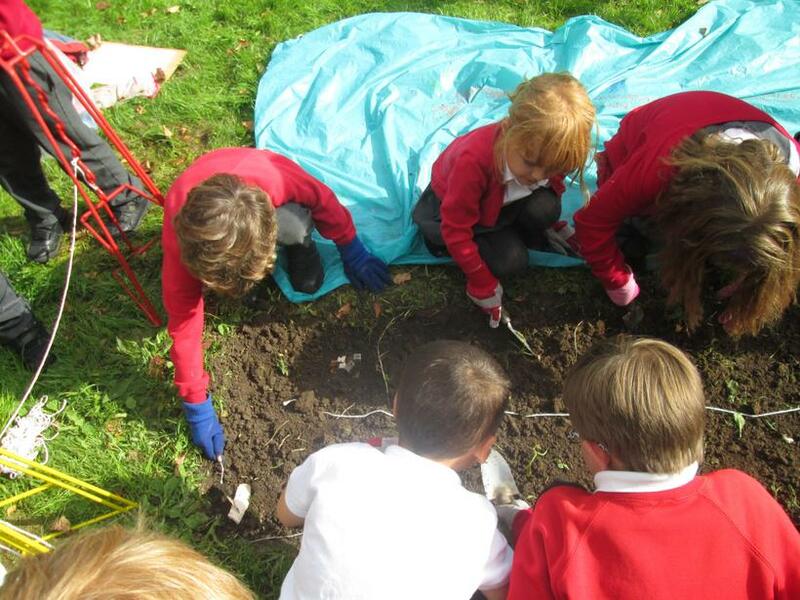 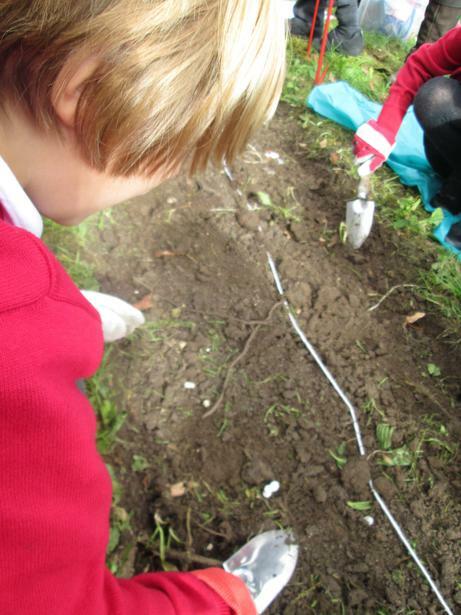 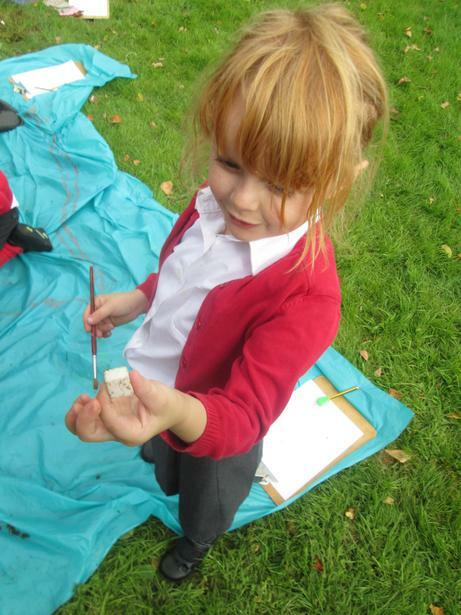 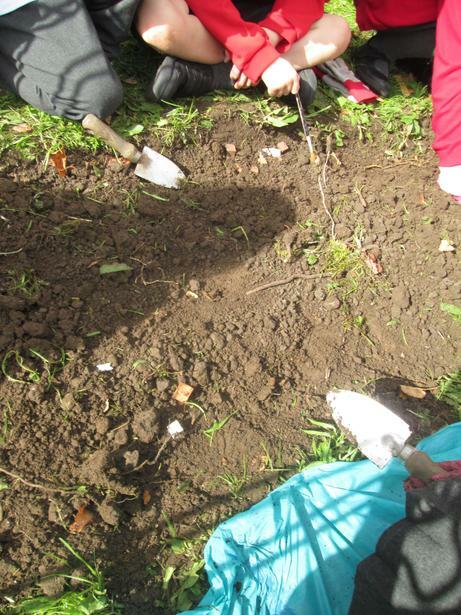 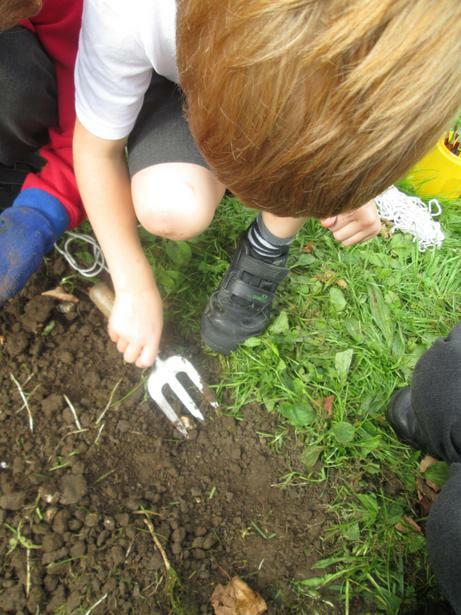 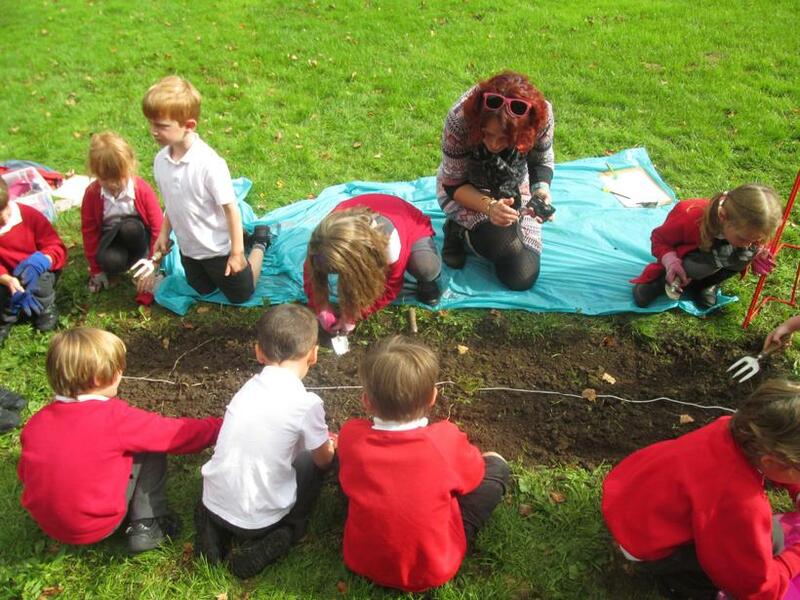 Today we were archaeologists! 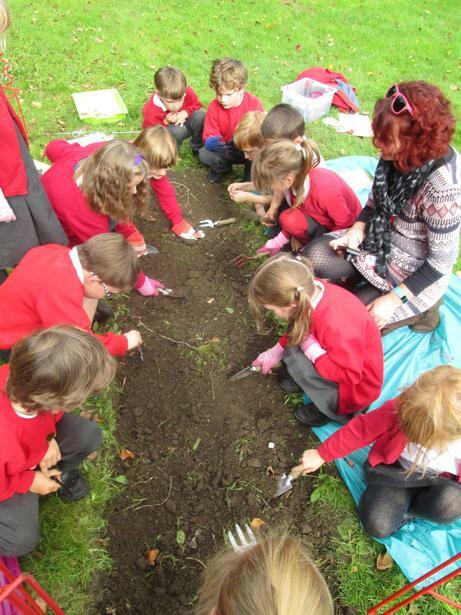 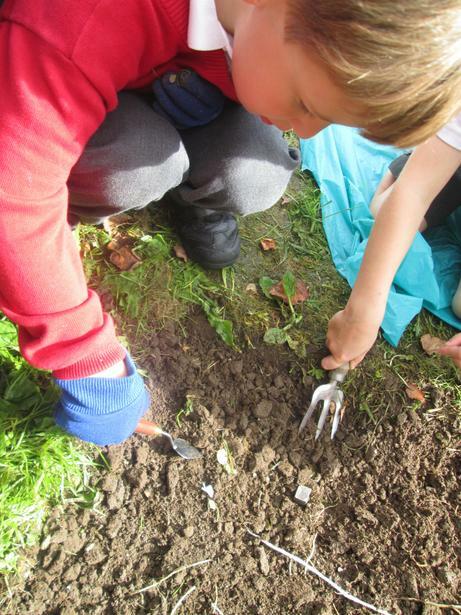 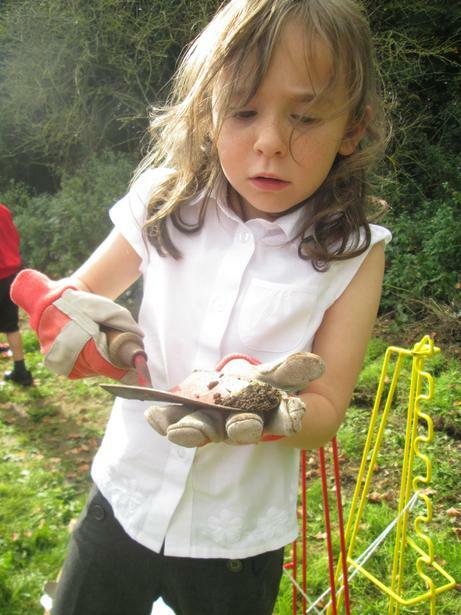 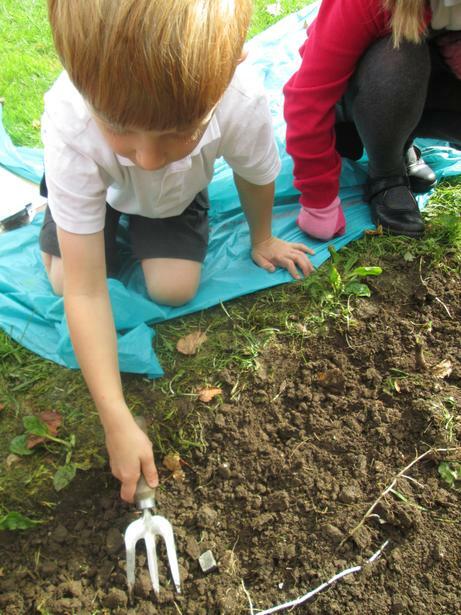 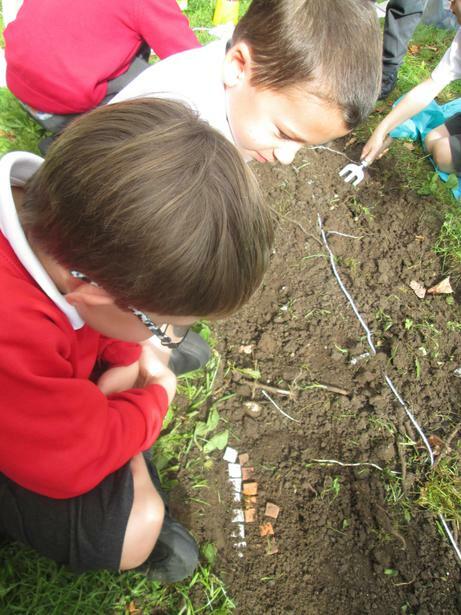 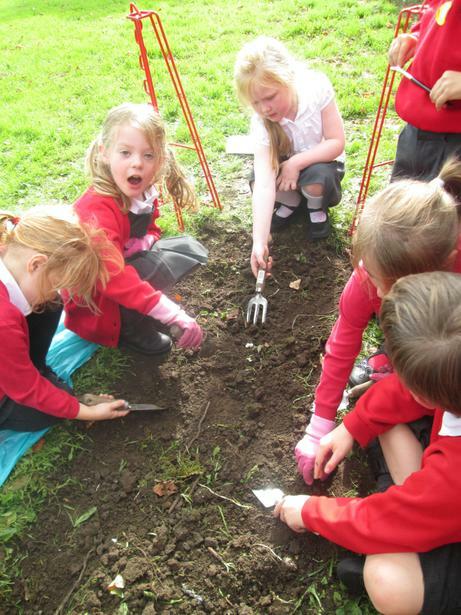 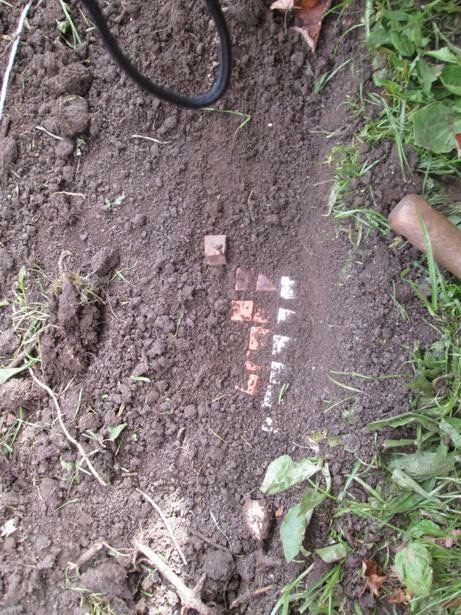 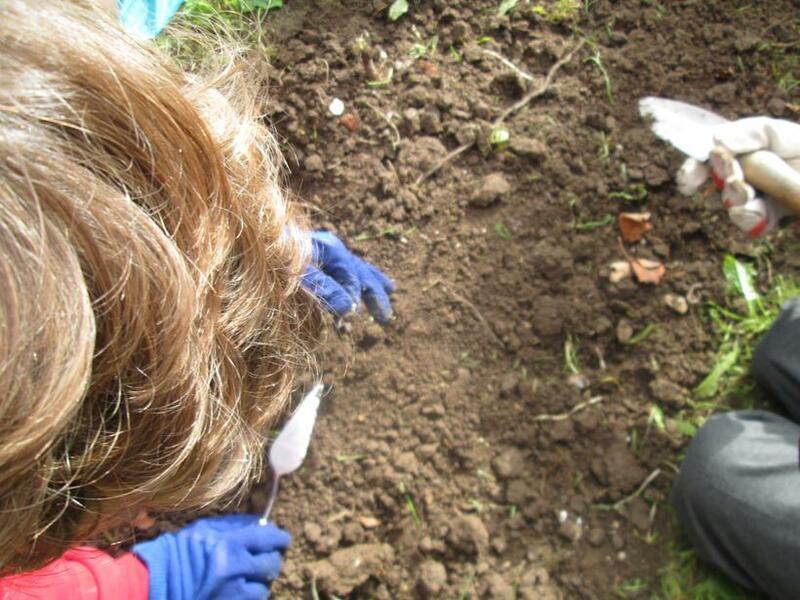 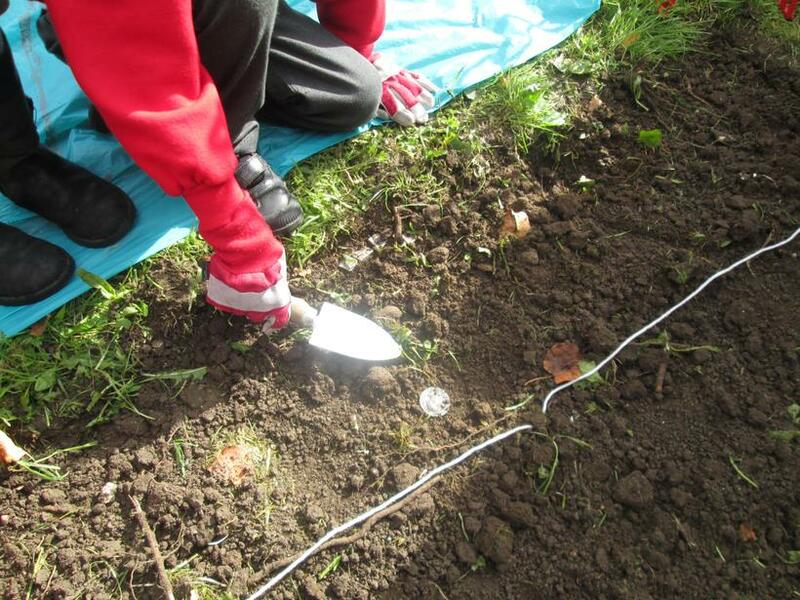 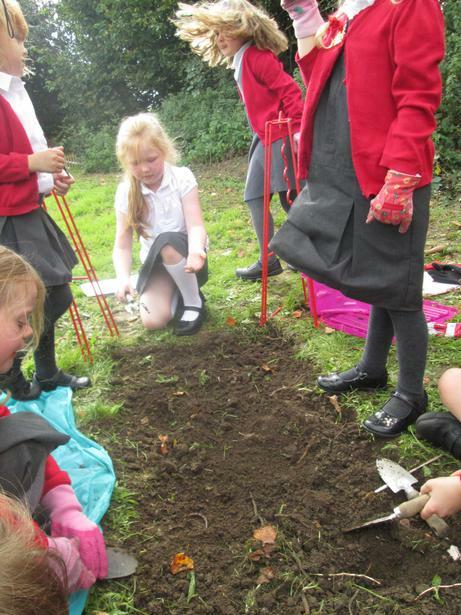 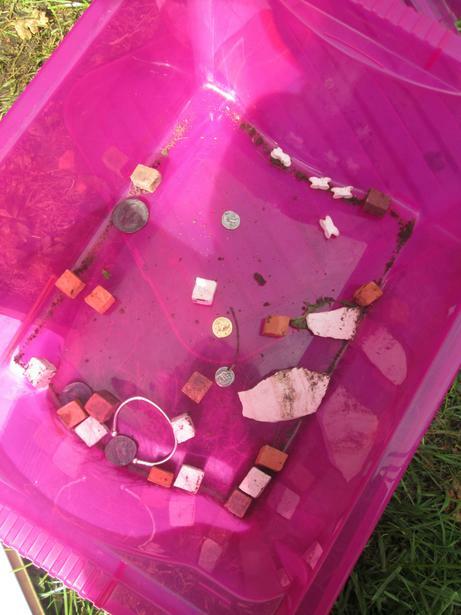 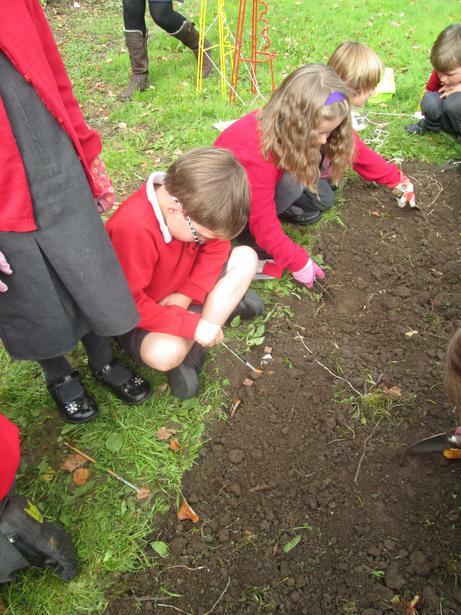 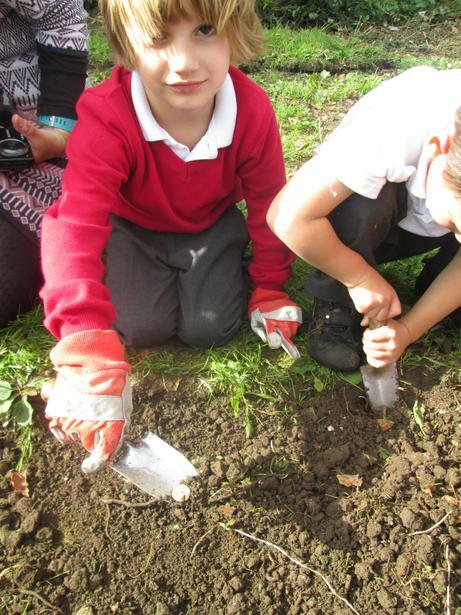 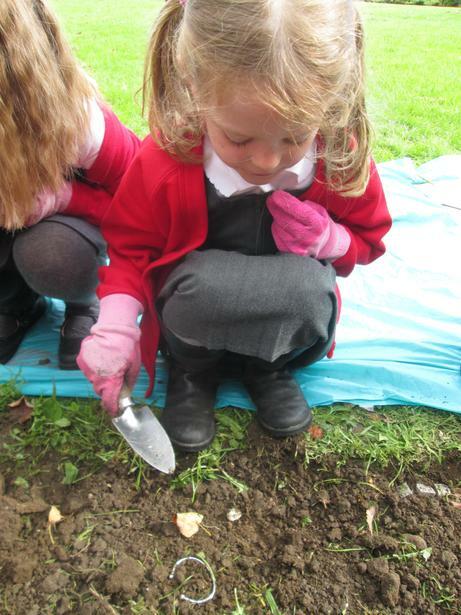 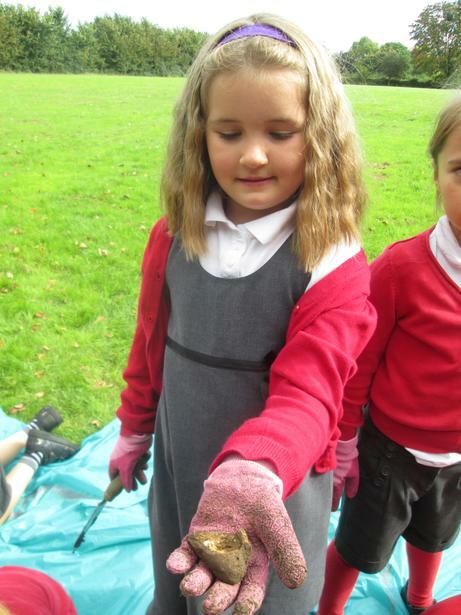 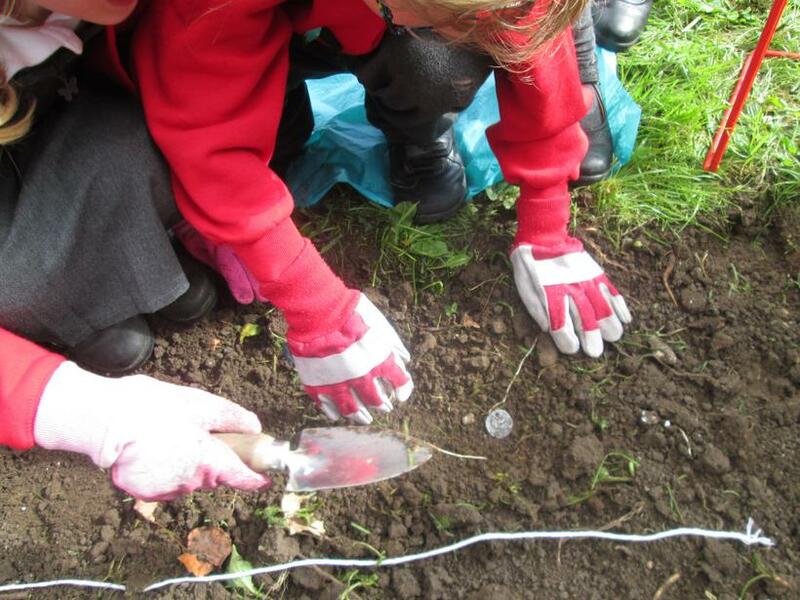 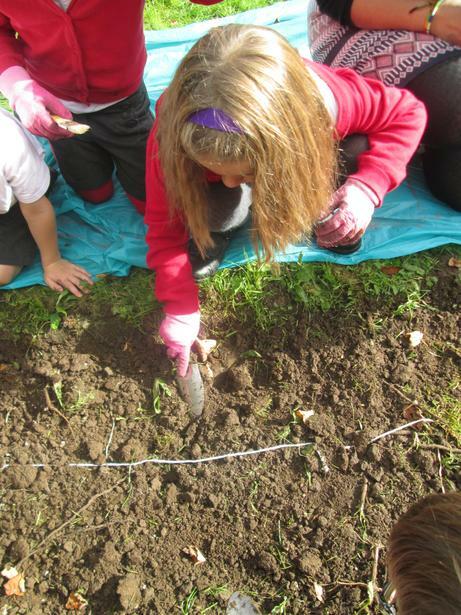 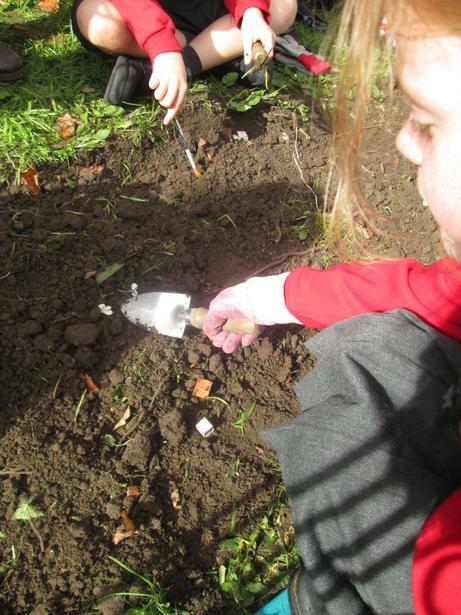 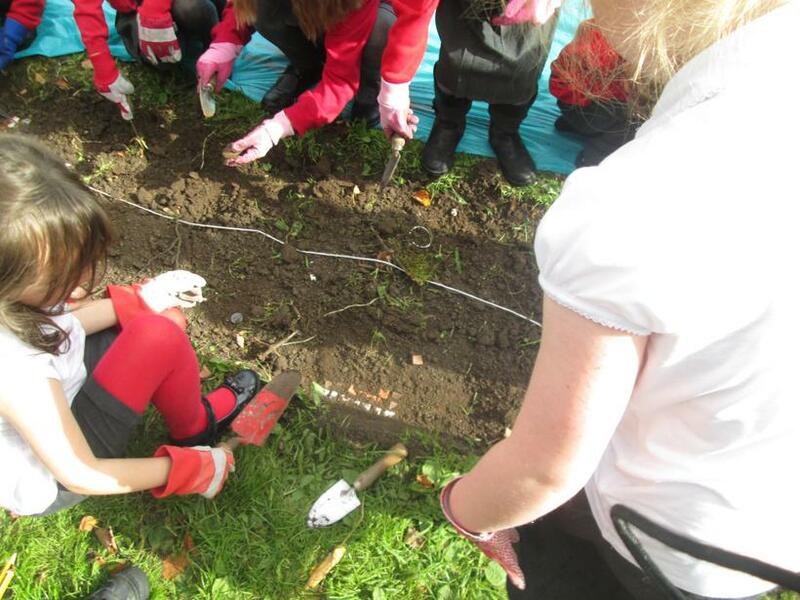 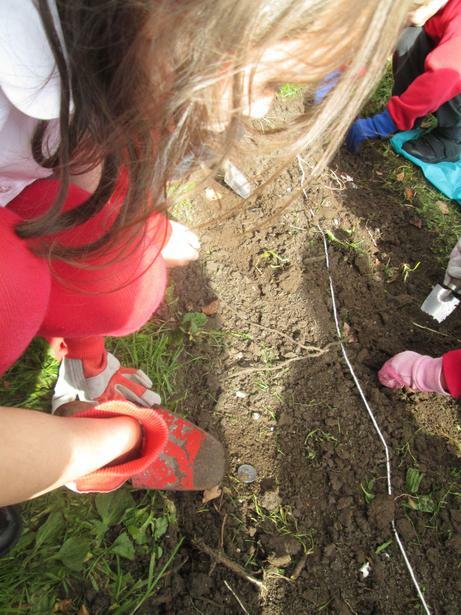 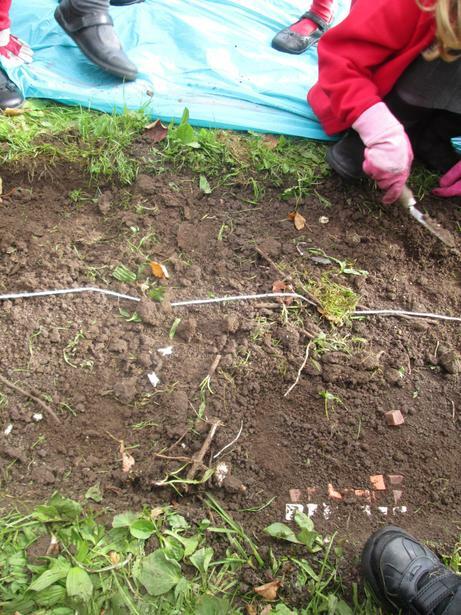 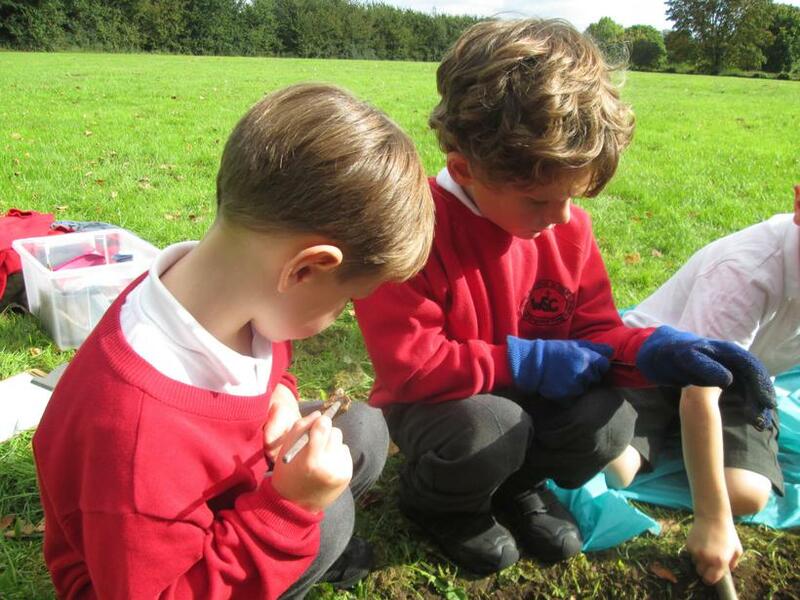 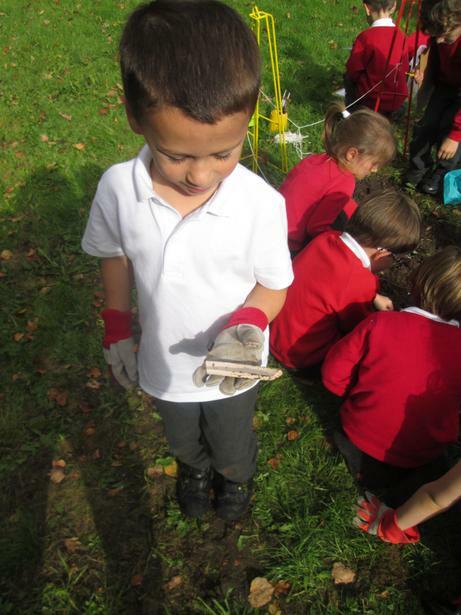 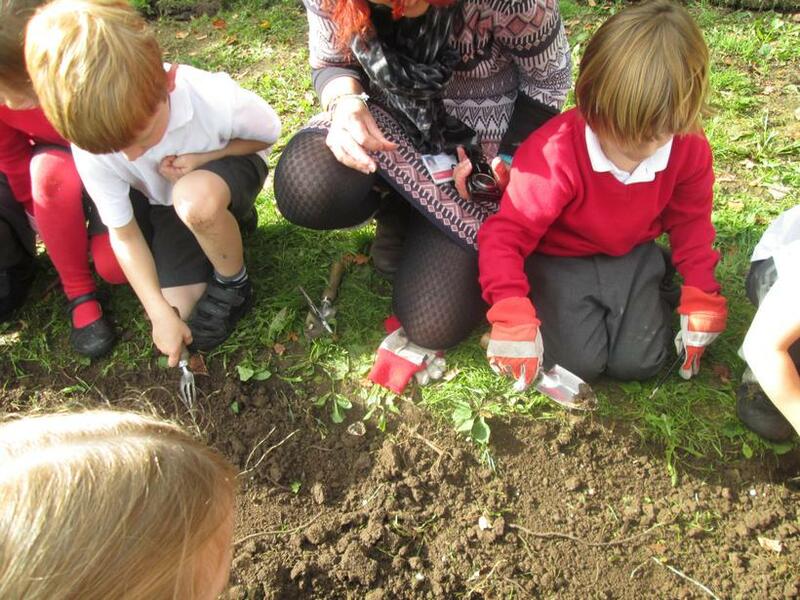 We explored a site where a Roman coin had been discovered. 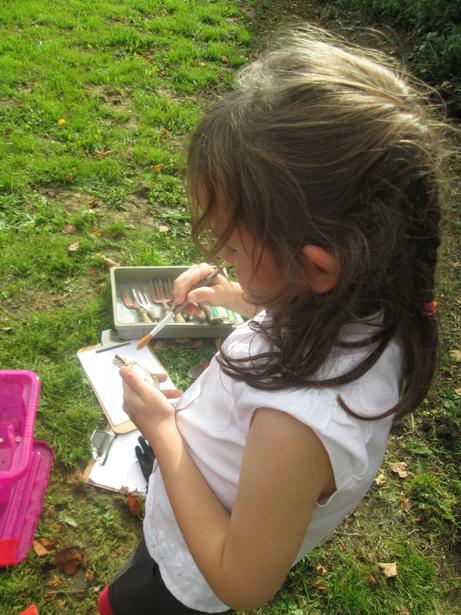 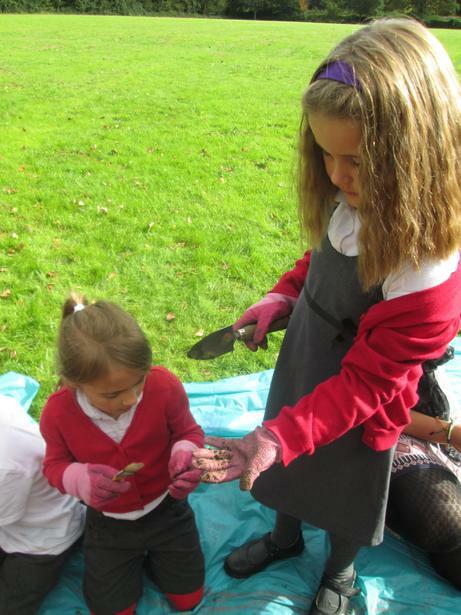 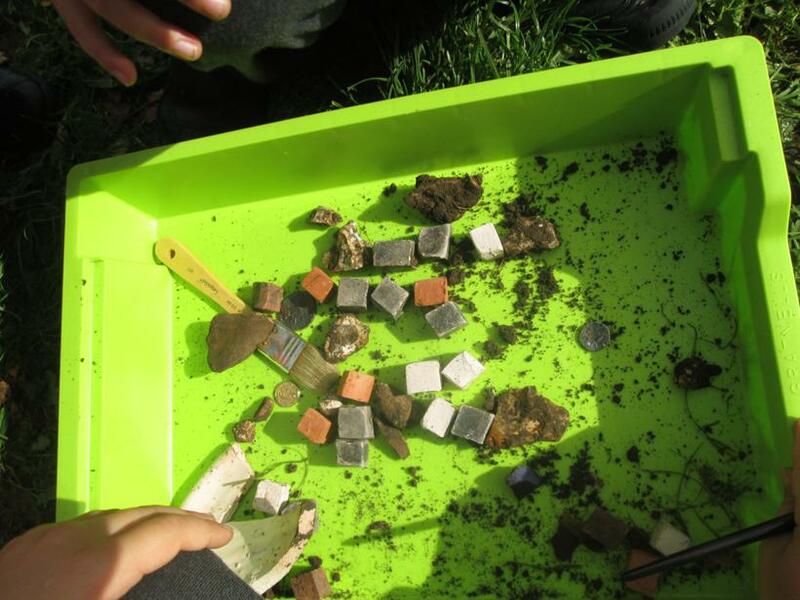 Using trowels and brushes, we found plenty more exciting Roman artifacts including coins, jewellery, pottery and mosaics. 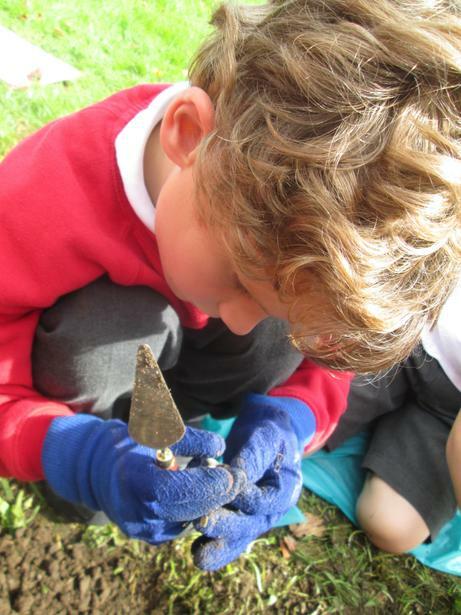 The children handled the artifacts with great care and attention and they came up with some great ideas and questions about what the items might be and where they came from.